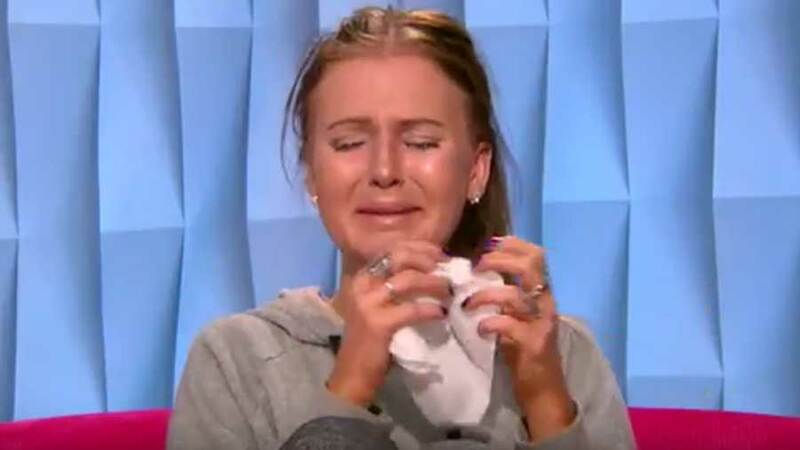 SPOILER ALERT: For those of you who live outside the Eastern and Central time zones, well be updating you throughout the second eviction episode. Have a question for Laura? Leave you question for Laura in the comment section below. 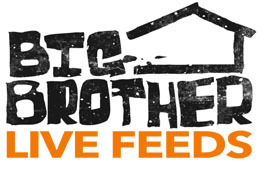 WeLoveBigBrother.com will be interviewing Laura Friday morning. We will post the audio interview with your questions Friday afternoon.